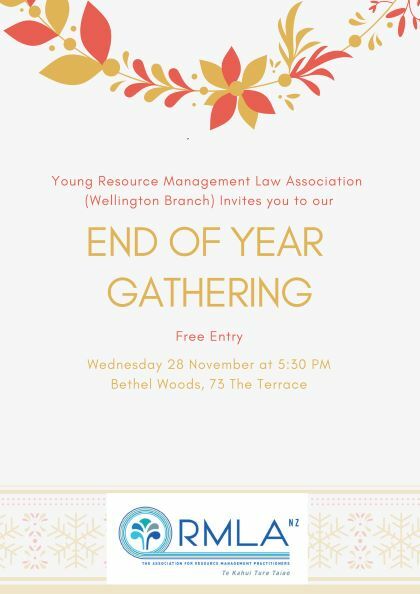 Young RMLA Wellington invites you to the end of year networking drinks on Wednesday 28 November from 5:30-6:30pm. Come along to Bethel Woods on The Terrace, complete with mid-week deals, to meet with other Young RMLA members and wind down for the year. All non-members welcome, so bring along a friend too. RMLA Taranaki : Event – Twilight Christmas at the Races!